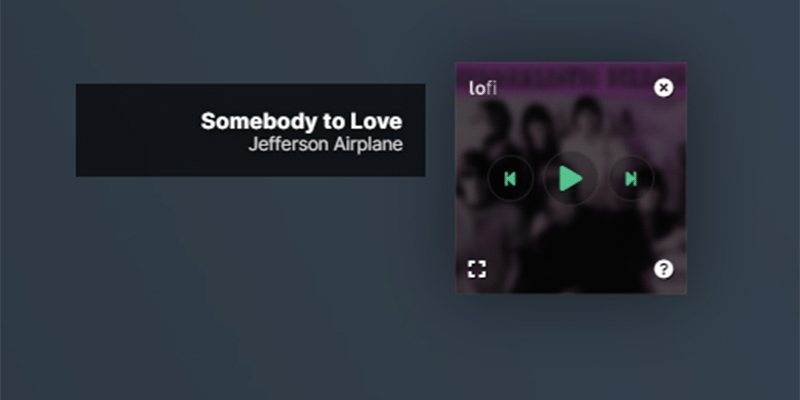 Lollypop is a new GNOME music playing application and it has the modern look and feel to it. Get artists and tracks information from the web. 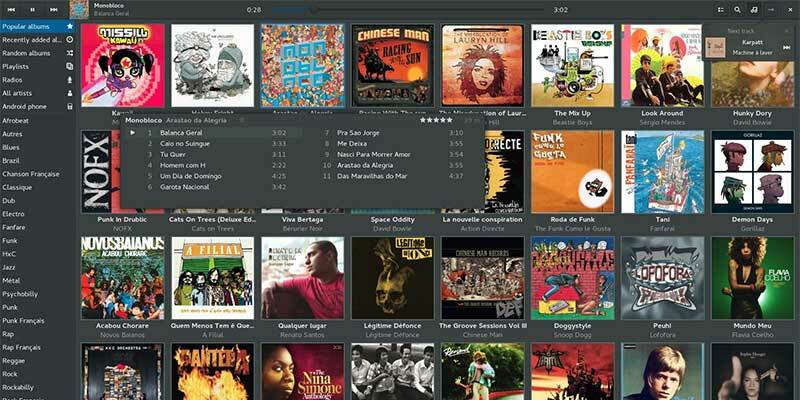 Walk through your collection by genres/artists and through albums artwork. 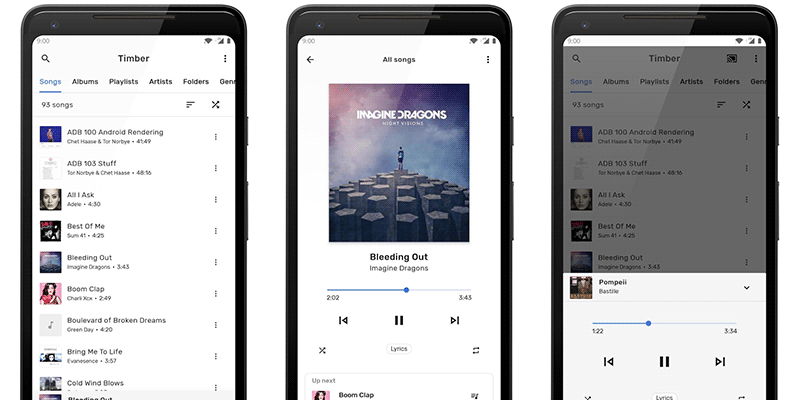 Sync music with MTP devices. Queue for lining-up your music tracks. Search in your collection by artist, album, and title. 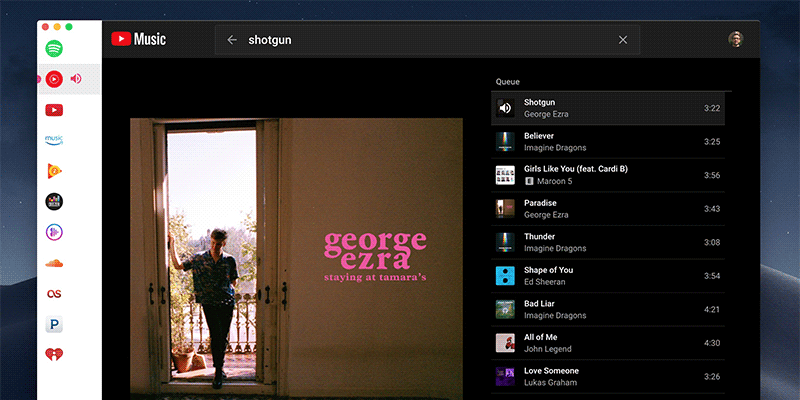 Play music from the web.